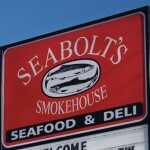 Seabolt’s Smokehouse is bringing crewmembers from Discovery Channel’s Hottest Show on Tuesday Nights featuring Edgar Hansen, Matt Bradley, Nick Mavar, Jake Anderson and with the possibly of a few surprise guests back to Whidbey Island for a fun and entertaining event to help raise money for the Seattle Fisherman’s Memorial. Enjoy fresh grilled Alaskan Salmon, Angus Burgers, Penn Cove Mussels, Beer/Wine Garden, Live Music, Pictures, Autographs, T-Shirts, and much more! Admission includes, a meal provided by Seabolts Smokehouse,a day with crew members, pictures, autographs,live music, and access to the beer/wine garden. The Best Western Harbor Plaza and Conference Center is offering discounted sleeping room rates for anyone attending this event. 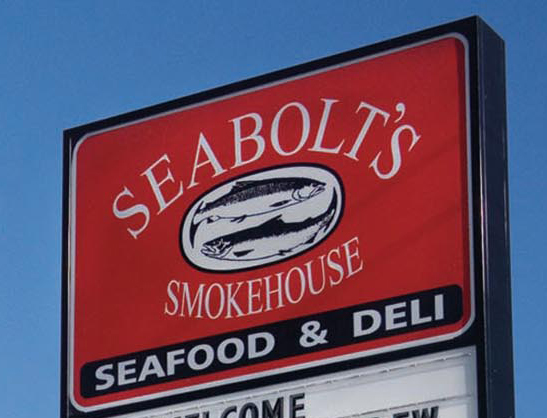 For reservations please call their front desk at 360.679.4567 and say you are attending the “Seabolt’s Smokehouse Event”.